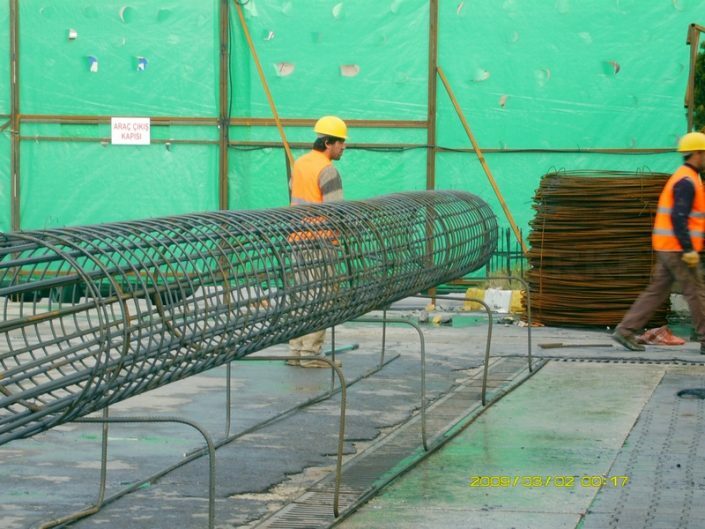 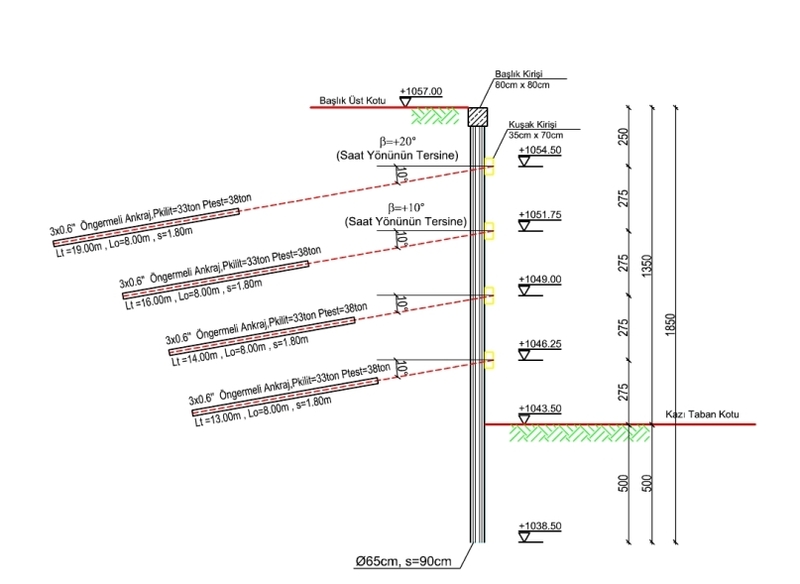 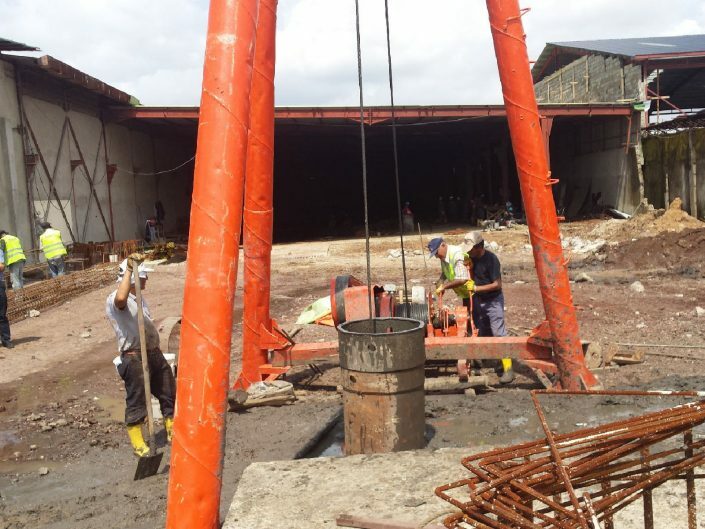 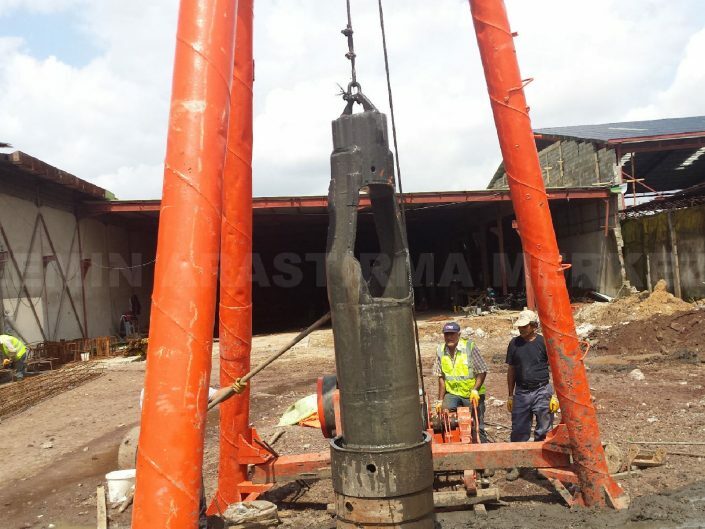 Bored Piling is a process whereby steel circular casings are installed into the ground by the simultaneous process of drilling and soil removal. This is then followed by the concreting of the piles, which then forms a strong pile foundation for the structure. 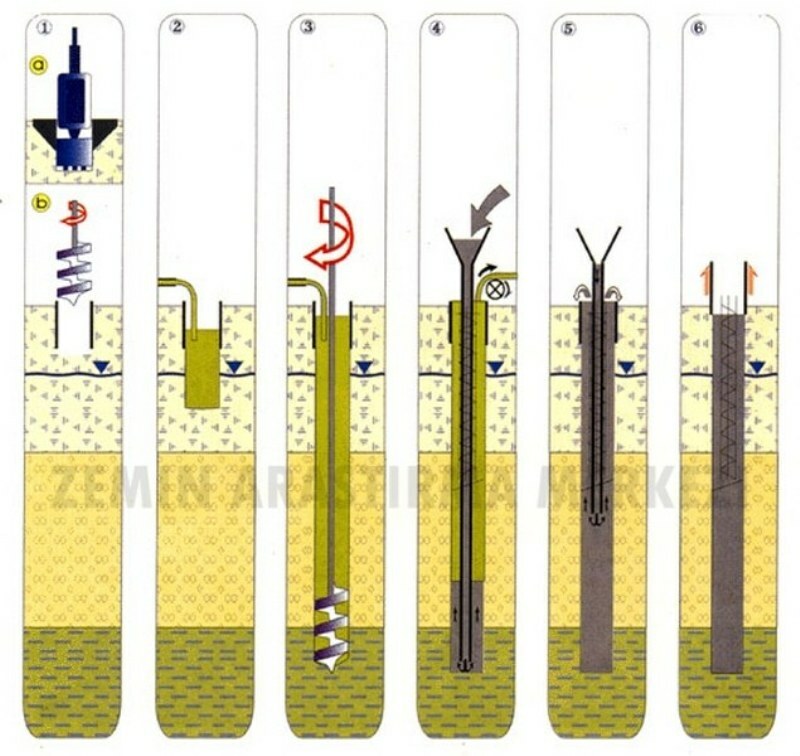 This process is usually required when soil replacement instead of soil displacement is required. 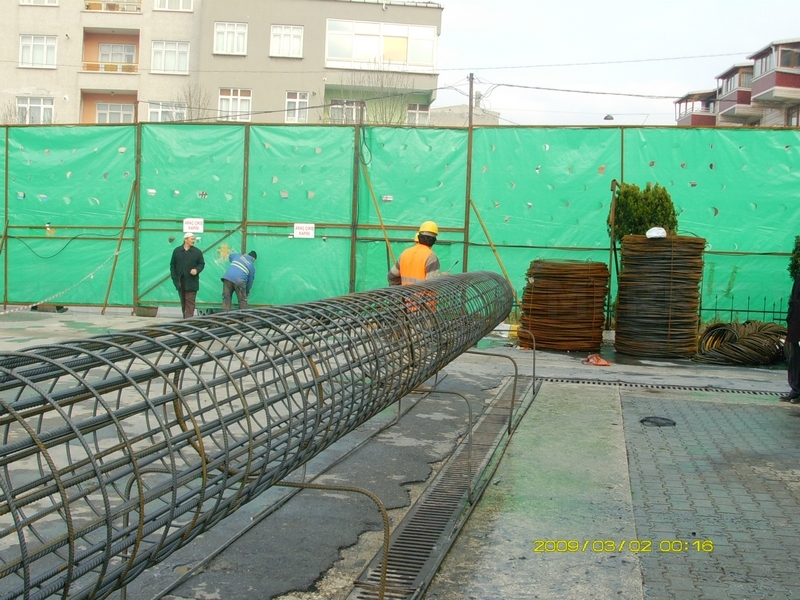 In many of today’s rapidly-developing cities, redevelopment and new construction works commonly require the use of bored piles. 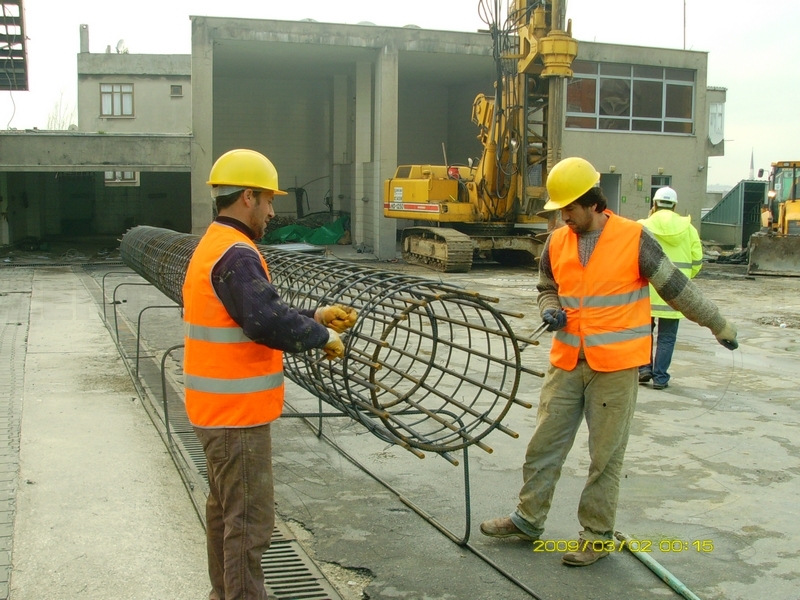 This is usually the case when surrounding site conditions, especially adjacent structures require minimal vibration and noise. 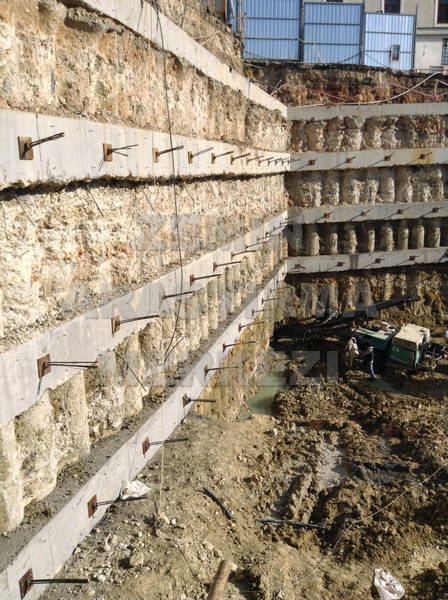 This method also offers considerable flexibility in pile length, ground and soil conditions, without the hassle of large excavations and subsequent backfill of soil. 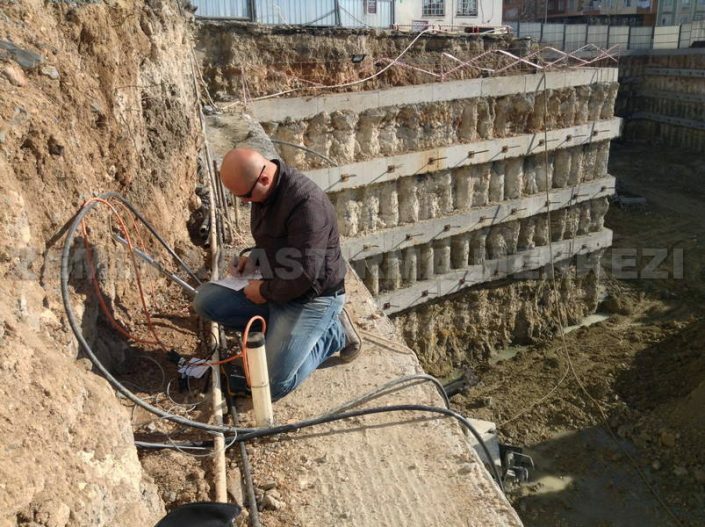 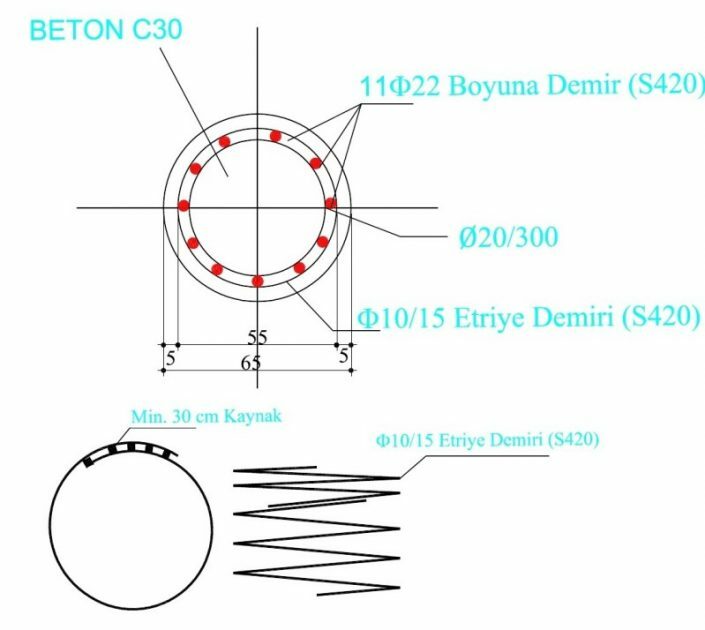 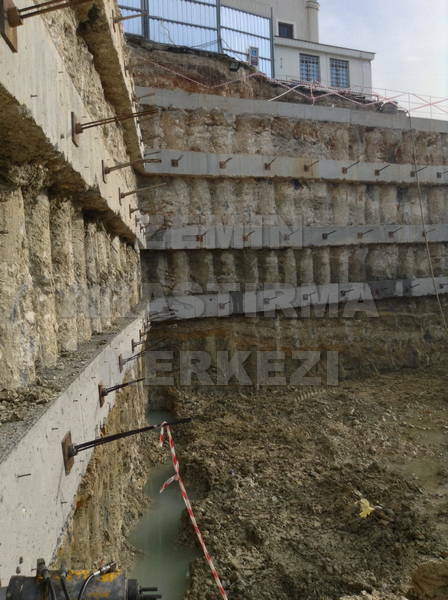 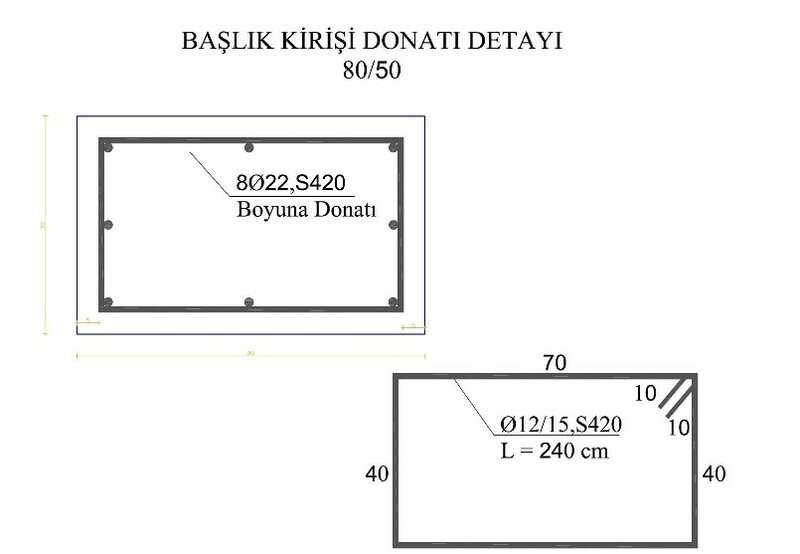 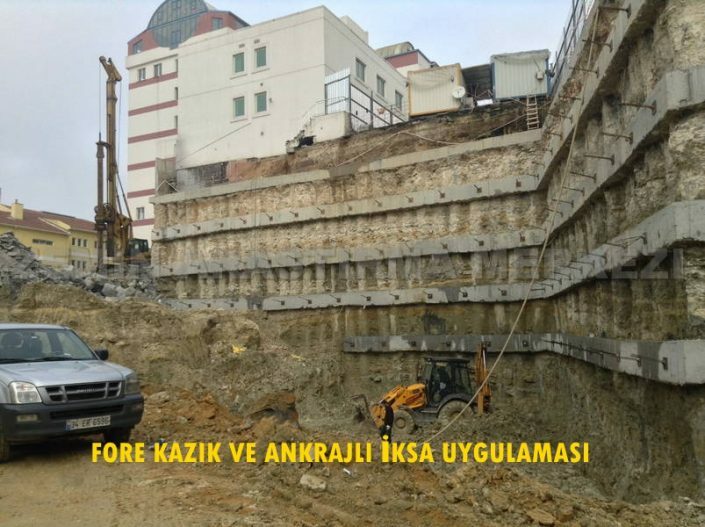 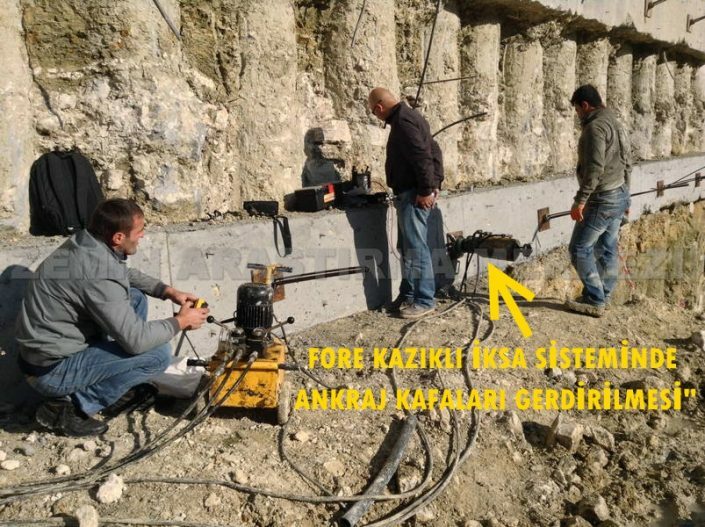 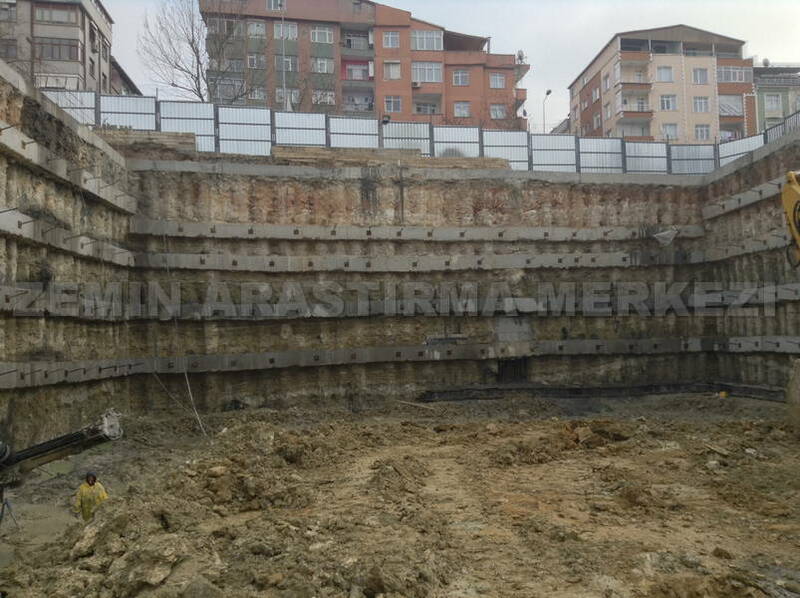 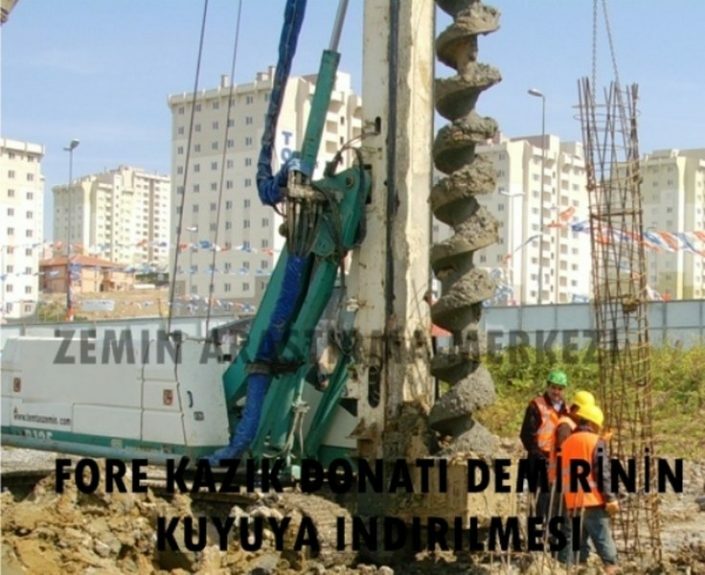 To facilitate boring into hard rock strata, Zemin Arastirma Merkezi corp. uses ancillary equipment such as the “Down-the-hole” hammer. 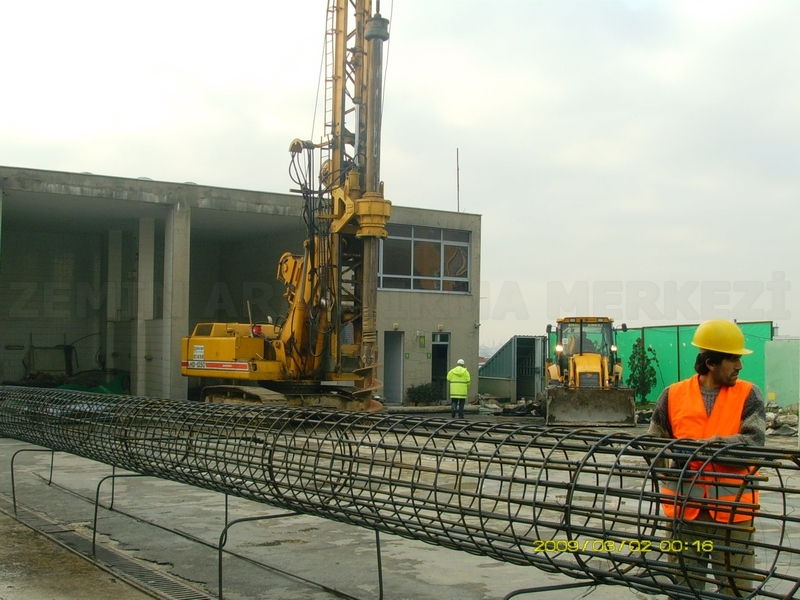 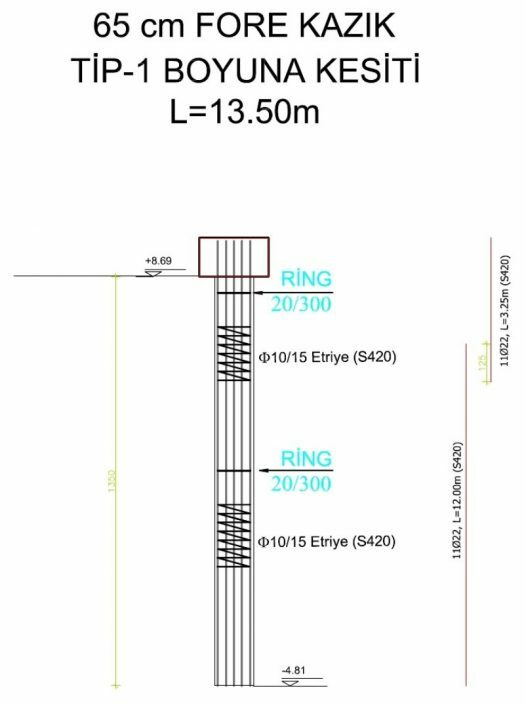 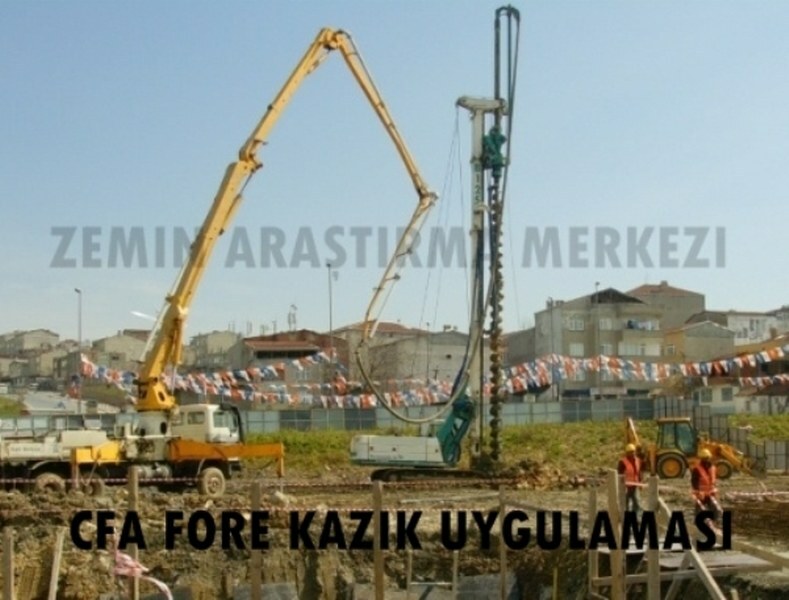 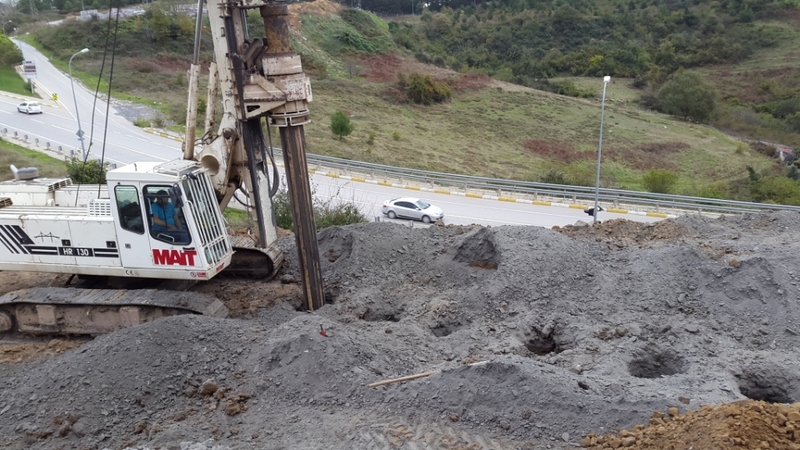 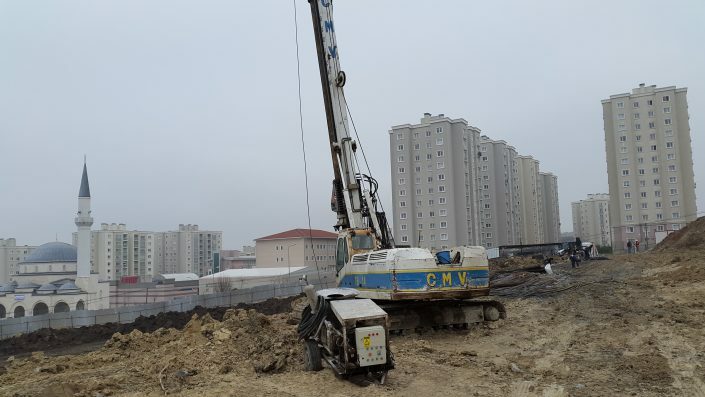 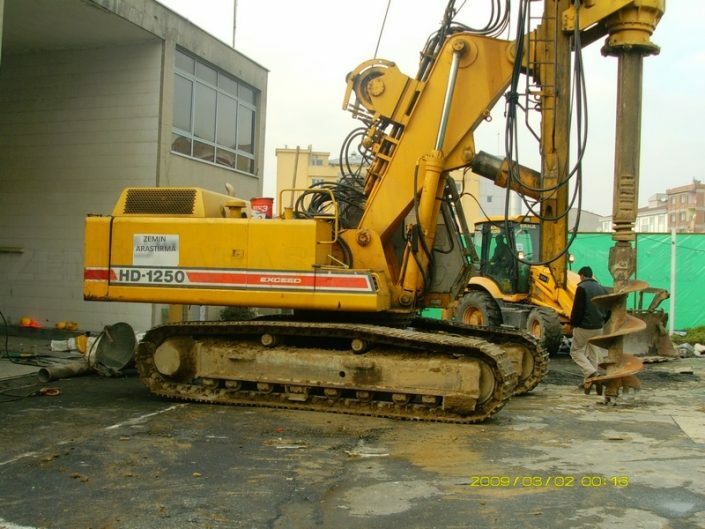 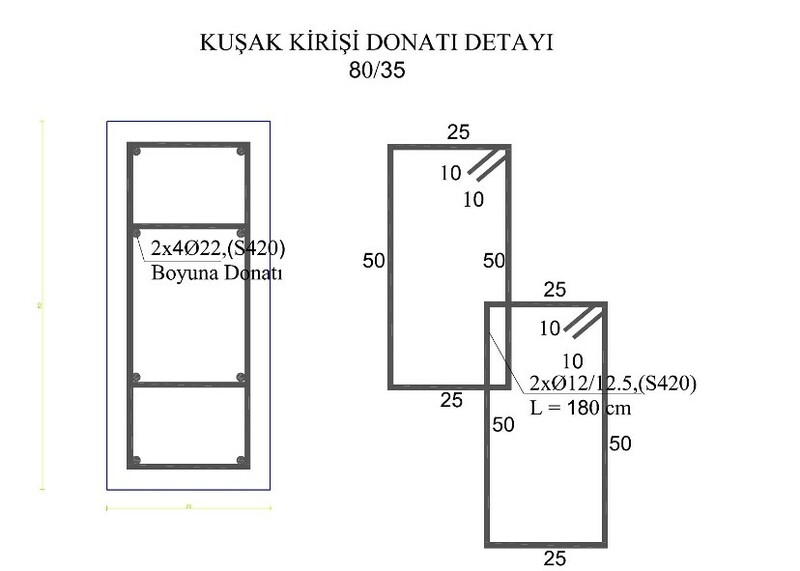 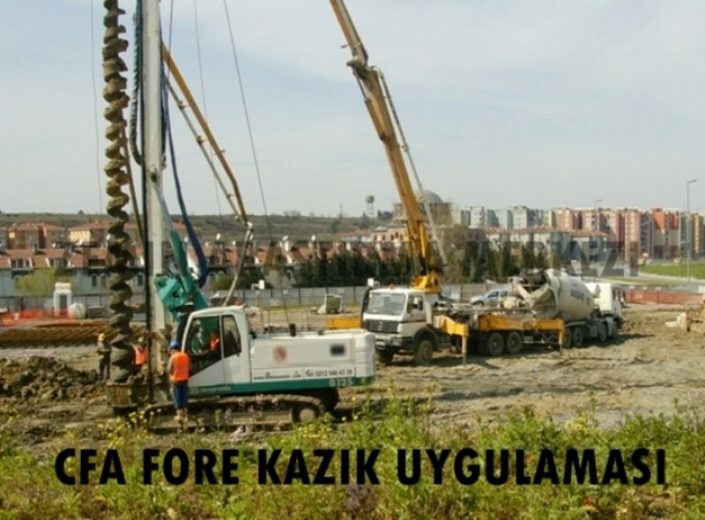 Zemin Arastirma Merkezi corp. combines the strategic use of conventional or advanced hydraulic drilling rigs to carry out bored piling works according to the onsite soil composition, quality and project requirements.